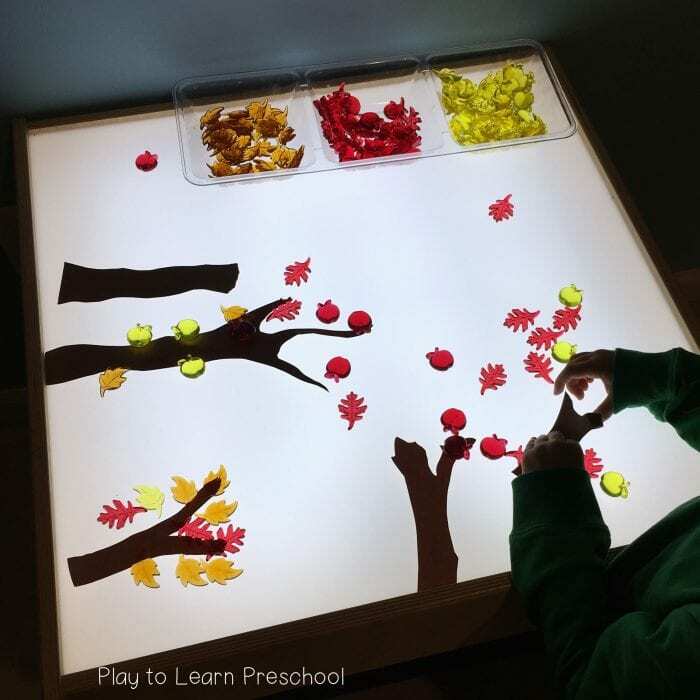 The light table is a wonderful way to engross students in an open-ended activity. 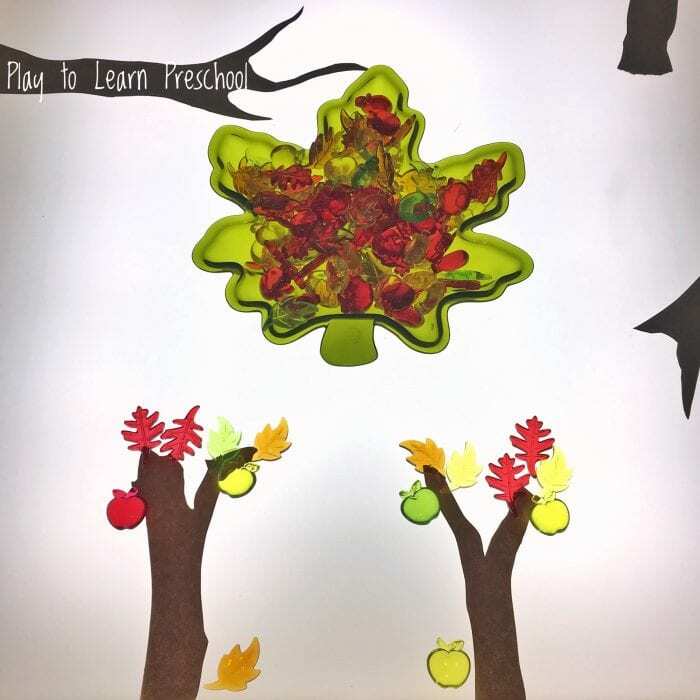 It encourages language development, higher level thinking skills, and is a great tool for visual learners. It can also sometimes be a challenge coming up with different ways to use it. 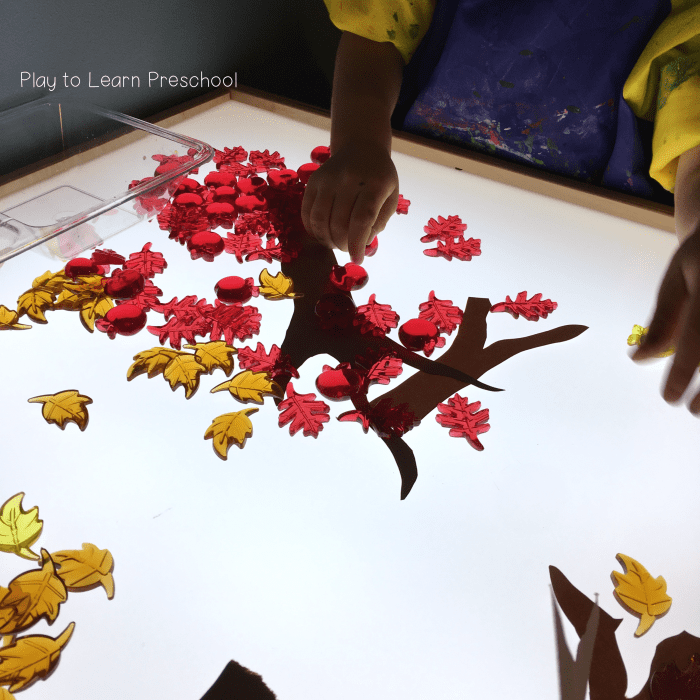 With a few simple additions, you can give your students the opportunity to reflect the beauty of what they see outdoors, right at their own fingertips. What a beautiful way to learn! Clear plastic serving tray, or other clear trays. construction paper or felt tree “trunks” – you can make these out of scraps even! You could also “branch” out and use silk leaves or real leaves, but the acrylic ones are pretty dazzling. Don’t forget to prompt conversations at the table. 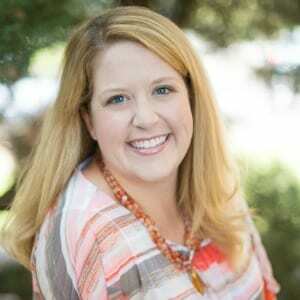 Open ended questions about what they are creating can lead to memorable discussions! 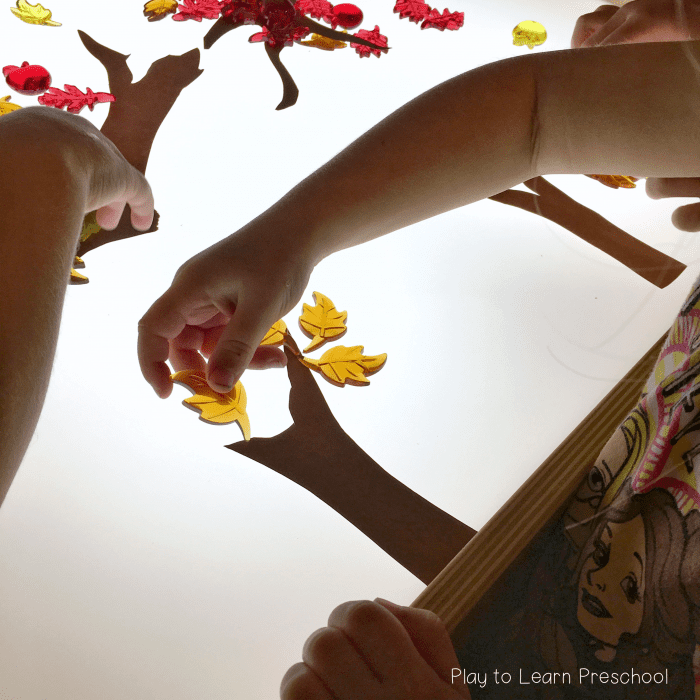 Open-ended play is the main focus of this activity. However, here are some other ideas you can try as well. Squirreling away more Fall lesson plan ideas? Don’t miss these printables available at our TPT store! Need an irresistible sensory experience for Fall? 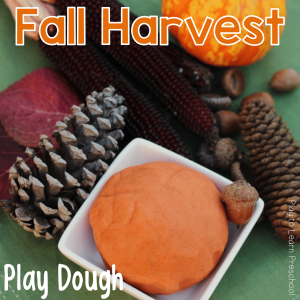 Try out our Fall Harvest Play Dough center! 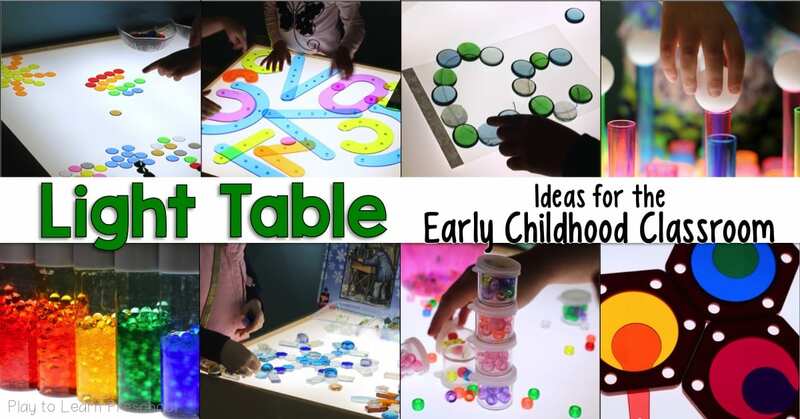 Need more light table ideas? Here are some of our favorites!